A groin pull or groin strain is a common injury among athletes especially for those who participate in sports that require running and jumping. Chiropractic care is commonly sought by people seeking relief from neck or back pain. Chiropractors are not limited to only care of the spine, however. Most chiropractors are trained to adjust and treat extremities including knees, smaller joints such as the toes, and the shoulders. The osteopathic concept is essentially that any observable alteration in the normal anatomy is a sign that disease is present and that correction of this abnormality would resolve or improve the disease’s effects. 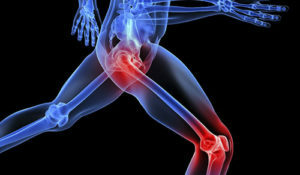 Doctors of Chiropractic (DC) medicine regularly treat sciatica. 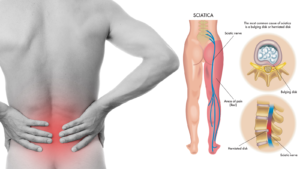 Sciatica is characterized by pain that originates in the low back or buttock that travels into one or both legs. Sciatic nerve pain varies in intensity and frequency; minimal, moderate, severe and occasional, intermittent, frequent or constant. Kinesiology is the scientific study of movement. Kinesiologists are movement specialists offering a wide variety of assessments and services to assist with both injury and illness prevention as well as injury management. 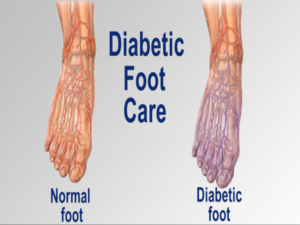 Many people with diabetes experience discomfort in their legs and feet, with symptoms such as cramping, numbness, tingling, and pain. The culprits may be poor circulation, nerve damage, or both, and the underlying causes are referred to as peripheral arterial disease (PAD) and peripheral neuropathy. When you have a hip replacement surgery, your doctor will suggest you do physical rehab afterward. A regular exercise program is a key part of recovery from your operation.When you build up strength in the muscles around your new joint, it will help you get back to your normal activities. 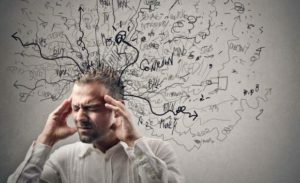 As stress attacks your body, it becomes difficult to accomplish most anything. Your mind wanders and experience a lack of focus. Your body screams for relief in the form of headaches, migraines, muscle tension, and back and neck aches. Veins can bulge with pools of blood when they fail to circulate the blood properly. 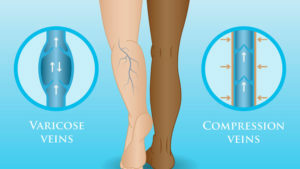 These visible and bulging veins, called varicose veins, are more common in the legs and thighs, but can develop anywhere in the body. Nerves are like strings and when tugged at one end can create symptoms anywhere along the course of the string. Nerves originate from the spine, specifically in the neck or cervical spine for the arm. At Assured Health Group, we recognize the impacts that pain and dysfunction can have on one's personal and professional life. We are committed as primary healthcare professionals to help our clients resume their lifelong pursuit of health and well-being.